WE OPERATE IN NORTHERN UGANDA AND TANZANIA, TO SUPPORT AND EMPOWER YOUTHS THROUGH EDUCATION. World Youth Education Trust is registered in the United Kingdom, Australia and Tanzania. The Foundation focuses on education and counseling to engage issues associated with youths in disadvantaged and post-conflict areas. WYET Uganda’s focus is the support of former child soldiers between 14-25 years old in Northern Ugandan and surrounding regions. WYET Tanzania supports, educates and counsels disadvantaged children in Swahili and Masaai communities in Northern Tanzania. Launched in June 2011, the players in WYET Women's Football League have been affected by the civil conflicts in Northern Uganda, with many returned former child soldiers. The competition is designed to simultaneously promote women's football and education. The WYET Ngunini School focuses on providing digital education to the Masaai region of Kigongoni in Tanzania. The school opened in 2014 and WYET is currently fundraising for the construction of the remaining school buildings. Help us help make the school a reality by donating today. WYET provides direct support to disadvantaged youths in both Tanzania and Uganda to return to their studies or vocational training. WYET sponsorships and scholarships include support for all fundamental needs including school fees, educational resources, clothing, food, transport and boarding costs.Meet some of our sponsored students by clicking on the slideshow below. WYET proudly supported the production of the critically acclaimed feature documentary 'The Road to Freedom Peak' which aired on Australia's Foxtel and Netflix globally. 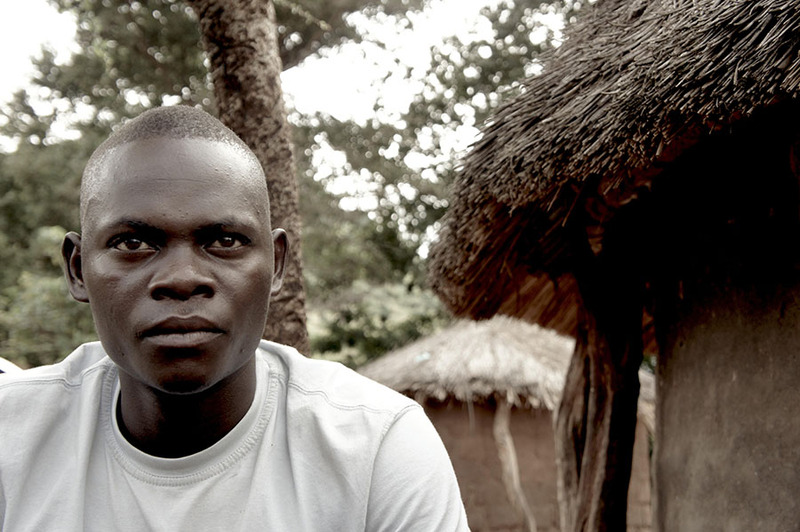 The documentary features Jonathan, a WYET supported youth and follows his inspirational story of hope, while highlighting the conflict in Northern Uganda and use of child soldiers. One of WYET’s founding projects, we have constructed numerous classrooms and dormitories, provided educational and extracurricular resources (such as sporting supplies and music equipment) as well as direct sponsorships for orphaned and disadvantaged children. WYET has also invested in a teacher training program to support the development and education of school team to provide quality education. The WYET Counselling & Rehabilitation Centre operated in Lira, Northern Uganda from 2010 to 2013 to provide guidance and counselling courses focussed on leadership, self-confidence and empowerment for former child soldiers in the region. The centre provided a drop-in space for youths to access trauma and rehabilitation counselling, computer & project management training courses, and careers guidance advisors. In partnership with the Duke of Edinburgh's International Award, WYET provided leadership awards for our sponsored students within our Program in Uganda. The Award aims to support students in a range of extra curricular activities to increase cultural and social awareness, provide service within the community as well as personal development opportunities in sport and the arts. Do what you can with what you will. IDEA Digital Education has kindly sponsored content licences for all WYET students and teachers with devices and digitally interactive education programmes beginning in 2018. WYET greatly appreciates IDEA’s kind donation - assisting WYET to bring teaching and learning into the 21st Century Classroom. The World Youth Education Trust (WYET) is registered in the United Kingdom, Australia, Tanzania and Uganda. Copyright © 2017 World Youth Education Trust. WYET is a registered charity with the UK Charities Commission (1131682) and Australian Charities and Not-For-Profits Commission (ABN 356 3425 5373, & Fundraise CFN/21838).